Bulldog Insurance | Why it’s important to consider cyber insurance? As we all know, data breaches and other cyber crimes are becoming more common every day. Not only do they impact consumers and but they impact businesses. 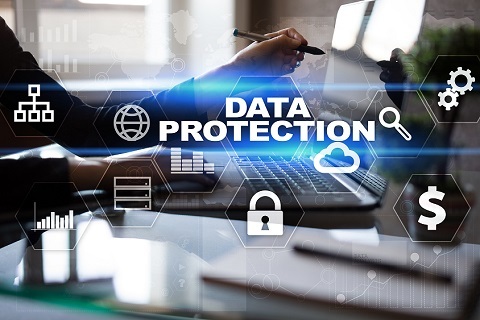 In the past few years, data breaches have resulted in major fines and legal fees – not to mention headaches – for a discount retail chain, a nation-wide bank, a credit bureau and the federal government. A data breach can damage more than just your small-business computer system – it can impact your reputation and put your customers and/or employees at risk. That's why cyber insurance is a smart precaution for any size business. Doesn't a general liability policy cover cyber liability? Do you think it's time to explore cyber insurance? If so, contact us today and we'll help you determine the right coverage for your business.